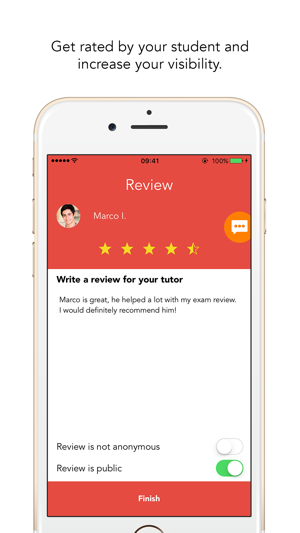 Download the only university-based tutoring app and join hundreds of other tutors on Proov. 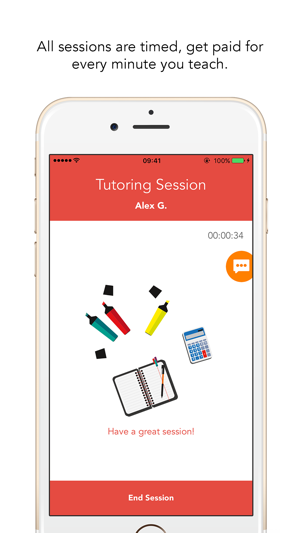 Tutors on Proov get paid for every minute teaching. 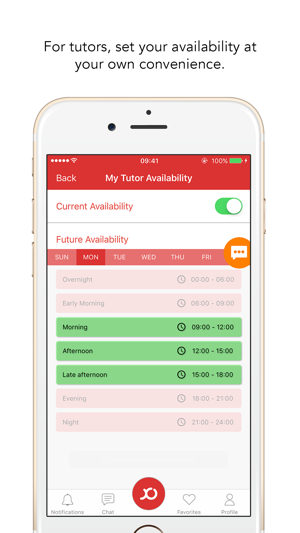 Manage your sessions, from setting your availability to getting paid on time. 1. 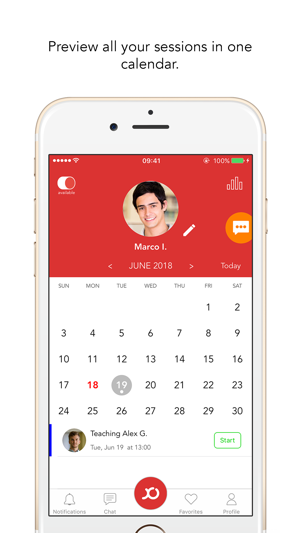 Maximise income with time tracked sessions and the ​ability to set your hourly rate. 2. Increase knowledge by teaching specific university courses. 3. Eliminate delayed payments with automatic payments. Start earning today, teach with Proov. Are you a student who wants to boost your grades? 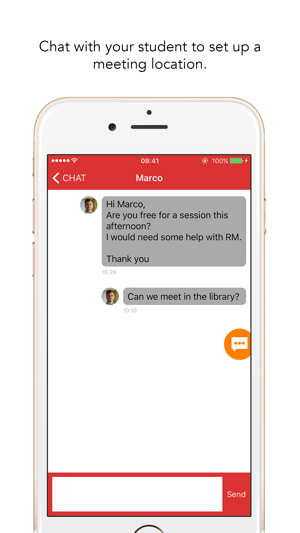 Find a tutor on Proov for 1-on-1, face to face sessions. Find specific university courses on Proov, find help from someone who took the same class before.